Wholesale Mattress - An Auburn Tradition! 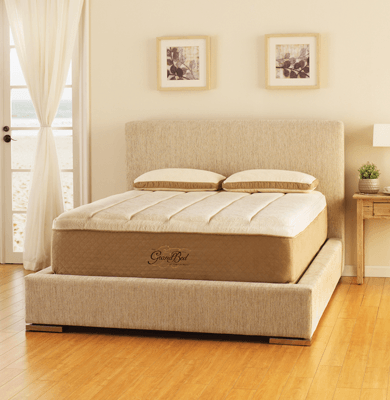 Wholesale Mattress Center was founded in 1993 by Ronnie and Diane Cooper. Our combined experience in the mattress and furniture industry spans 50 years. Our family carries on the tradition: Ronnie and Diane’s son Jamie manages the store today with the same expert service and customer care that Wholesale Mattress Center has always been known for. You will find the widest variety of mattresses in the region at Wholesale Mattress Center. We provide a full range of selections from Tempur-Pedic, Sealy, Simmons, Beautyrest, and Stearns & Foster, and many more. We can pair you with the perfect mattress for your rest, your lifestyle, and your budget. And we are so much more than mattresses: we offer a robust and beautiful collection of furniture suitable for every living space. Select pieces can be viewed at our showroom, and a complete inventory from Coaster and Leggett & Platt can be easily browsed and ordered. 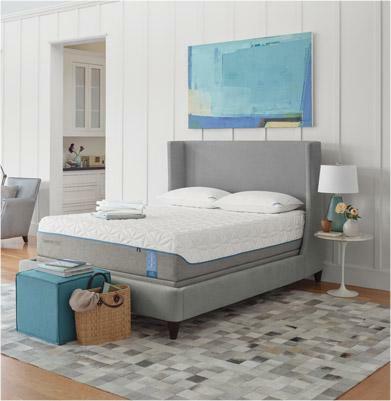 Wholesale Mattress is an Auburn tradition, serving our area for over 20 years. We provide personalized service and are always here to help.